If you have experience using Seeed’s Seeeduino board plus a base shield, you would know how easy it is because there is no jumper wire and soldering. In order to make it more convenient, we created the Seeeduino Lotus V1.0, a 2 in 1 solution of Seeeduino board and base shield. 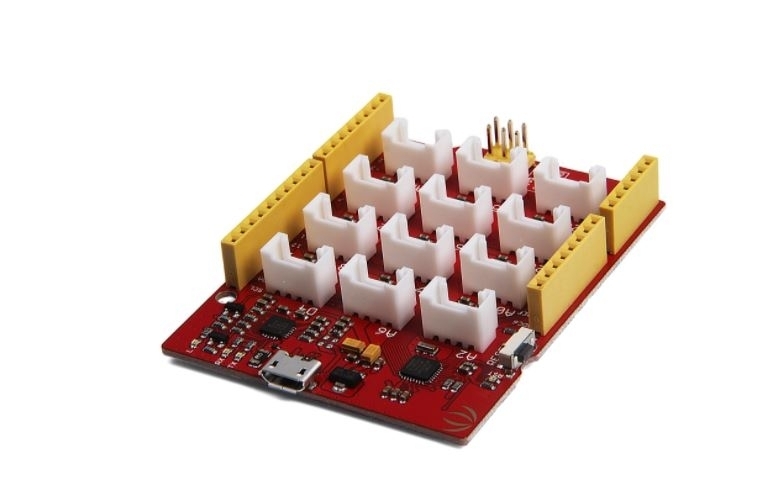 It turns out Seeeduino Lotus V1.0 is very welcome because it combines the advantages of Seeeduino board and base shield and also very cost effective. This time we’d like to introduce the new version, Seeeduino Lotus V1.1 to you. Seeeduino Lotus V1.1 is a small update of the V1.0 version, we only changed the USB bus converter chip CH340 to CP2102N in order to make this board more compatible with Mac OS. Despite this change, the board is still based on ATMEGA328P-MU, a high performance, low power 8-Bit AVR Microcontroller. 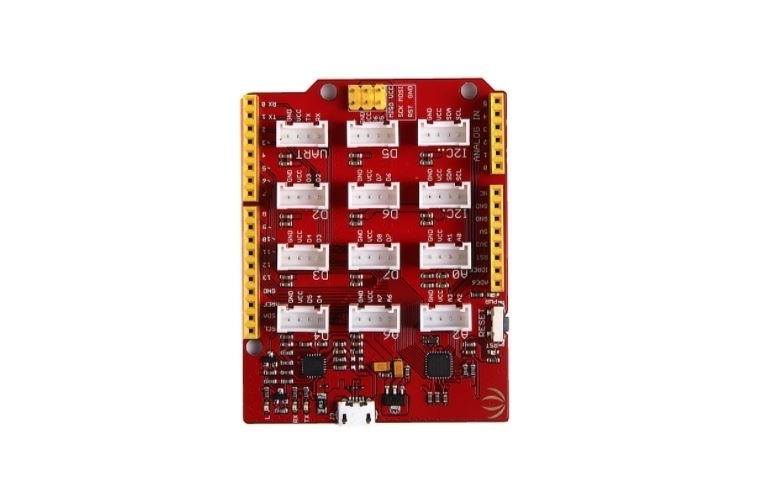 It is still Arduino compatible and has rich peripherals including digital interface, analog interface, I2C, SPI, UART. The update of hardware might be small, while the reduction of price is huge. Even though the hardware is almost the same to the V1.0 version, the price of Seeeduino Lotus V1.1 is almost half of the V1.0. We have made a lot of cost down work to make this progress. The result is that you will have better experience and save more money. No matter you are using Windows or Mac OS, if want to build something based on Arduino quickly and conveniently, this board is the best for you. Combination of Seeeduino and base shield.